Eid Mubarak! 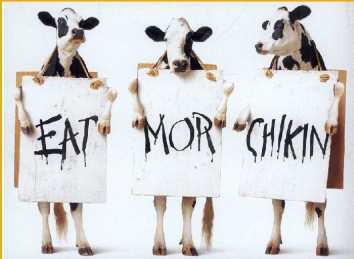 As a vegetarian, I really shouldnt be listening to what the cows say, but after hearing the neighborhood cow go moo every 15 minutes in the past 2 days, I am beginning to feel sorry for them. Nevertheless, have a great Eid, and don’t forget this: if you don’t nap every hour on a holiday, you’ve wasted it.